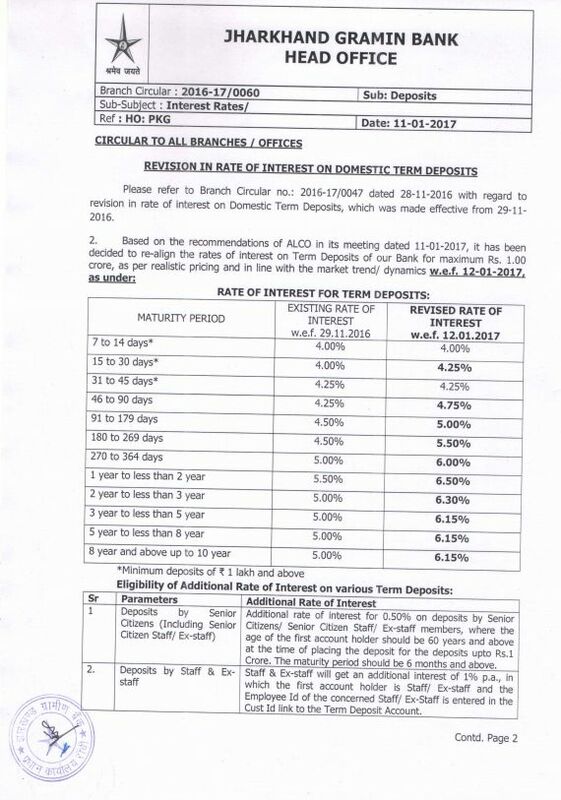 Can you provide me the details of the revise on Rate of Interest on Deposits w.e.f. 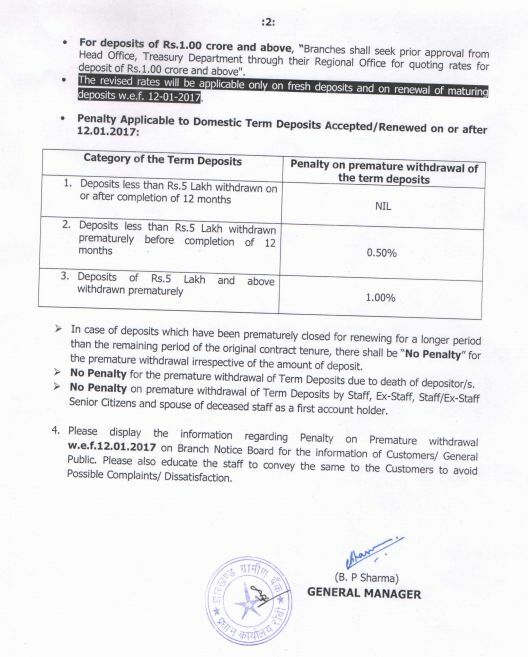 12th January 2017 of JGB (Jharkhand Gramin Bank)? Jharkhand Gramin Bank, sponsored by Bank of India, was established on 12th June, 2006, consequent upon amalgamation of four erstwhile Regional Rural Banks â€“ namely, Ranchi Kshetriya Gramin Bank, Singhbhum Kshetriya Gramin Bank, Hazaribag Kshetriya Gramin Bank, and Giridih Kshetriya Gramin Bank. All times are GMT +5.5. The time now is 09:42 PM.